But Hungary is much more than a beautiful country in the heart of Eastern Europe. It’s a top producer of successful Olympic athletes, for example. And it’s home to the inventor of the best-selling toy in history. Here are a few fun facts that you may not have known about Hungary. Are there others that I’ve missed? Let me know in the comments! Hungarian Ányos Jedlik’s electric car from 1828. A Hungarian invented the electric car: Hungarian Ányos Jedlik is often credited as the inventor of the electric car. 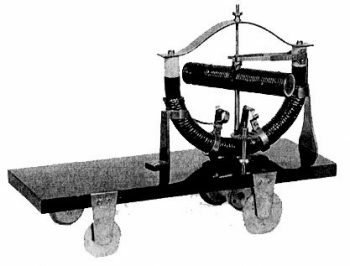 In 1828, he fitted an electric motor he’d invented with wheels, making it perhaps the first electric vehicle. Hungarians are top athletes: When it comes to the Summer Olympics, Hungary is one of the best-performing countries in the world. With a total of 175 gold medals (as of the 2016 Summer Olympics) and a population of just under 10 million, Hungary’s per-capita gold medal count ranks second only to Finland. And despite being a smaller country, Hungary’s all-time total medal tally ranks 10th in the world. A Hungarian invented the telephone exchange: Hungarian Tivadar Puskás had an idea for a telegraph exchange when he got wind that the first telephone had been invented by Alexander Graham Bell. He put aside his telegraph work to focus on the telephone instead, reaching out to Thomas Edison to collaborate. In 1877, the Bell Telephone Company in Boston built the first experimental telephone exchange, based on Puskás’ ideas. 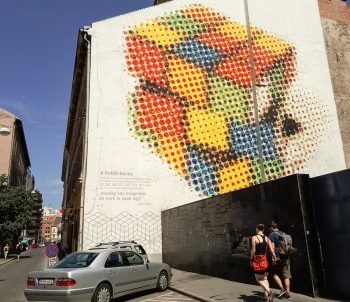 This mural in Budapest pays homage to the Rubik’s Cube. A Hungarian invented the most popular toy in history: In 1974, Hungarian architecture professor Erno Rubik created a working prototype of an art piece that would one day become the best-selling toy in history. It took him more than a month to work out the solution to his invention. These first toys, sold in Hungary as the “Buvos Kocka,” or “Magic Cube,” eventually made it past the Iron Curtain and into the hands of one out of every seven people worldwide. Is the Hungarian language the inspiration for Yoda’s strange syntax? Yoda, the green Jedi Master of Star Wars fame, is well-known for his sometimes backwards, sometimes just odd way of speaking. A long-running rumor has it that George Lucas asked a Hungarian who was working on the set to translate Yoda’s original, normal lines into Hungarian and then back into English, transforming such phrases as “I will go” into “Go, I will.” It’s probably not true, but it still makes for a fun story. A Hungarian is the namesake of journalism’s most famous award. 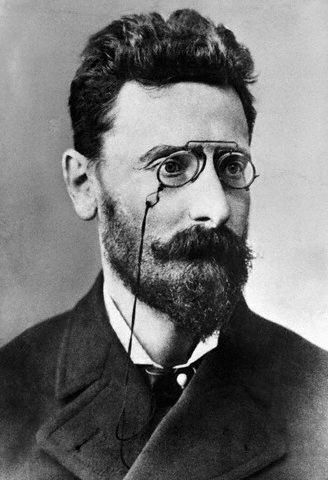 The Pulitzer Prize was begun in 1917 with money that Hungarian-born Joseph Pulitzer bequeathed to Columbia University. In fact, it was Pulitzer’s money that founded the prestigious Columbia University School of Journalism, which Pulitzer long advocated for while he was alive. Pulitzer, the newspaper publisher of the St. Louis Post Dispatch and the New York World, also has several other claims to fame. 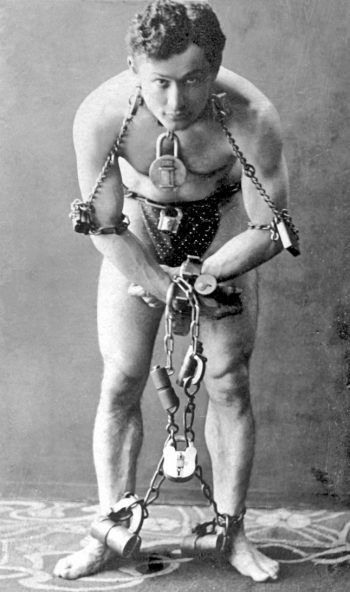 He helped raise funds for the base of the Statue of Liberty, for example. He also served as a U.S. Congressman from 1885 to 1886. Hungary is home to the world’s oldest wine region. The Tokaj wine region in northeastern Hungary is, according to many, the oldest designated wine region in the world — though fans of the Port region in Portugal and the Chianti region in Italy might disagree. But no matter who was first, it’s clear that grapes have been grown in the Tokaj region for eons. Prehistoric forests uncovered in the area show evidence of vines that were precursors to the modern grape vines so prevalent in Tokaj today. King Louis XIV of France, who served Tokaji wine at the French Royal court at Versailles, is said to have referred to it as “Wine of Kings, King of Wines.” Over the years, the wine became a favorite of many notable people, from Ludwig von Beethoven and Joseph Haydn to Catherine the Great and Thomas Jefferson. A Hungarian invented Cultivation Theory: George Gerbner, founder of Cultivation Theory, which studies the effects of TV violence on children, was born in Hungary. A conference (aptly named The George Gerbner Conference) is held in his honor periodically at Budapest Metropolitan University. One of the organizers is a former student of Gerbner’s. Hungary boasts the world’s longest trams: When the new trams for line 1, which constitutes the outermost ring of the city on the Pest side, were put into service in 2016, they were the longest in the world. Other cities run longer tram configurations, but those are actually two trams joined together, not one long tram vehicle, as in Budapest. The new trams on line 1 in Budapest, built by Spanish firm CAF, are nearly 56 meters long. Thanks for interesting information! Now planning my trip in Hungary, any recommends for playces I should visit?